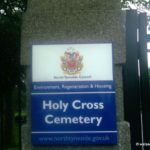 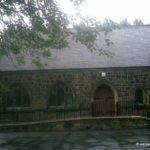 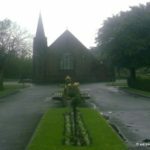 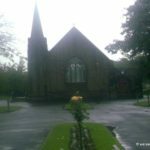 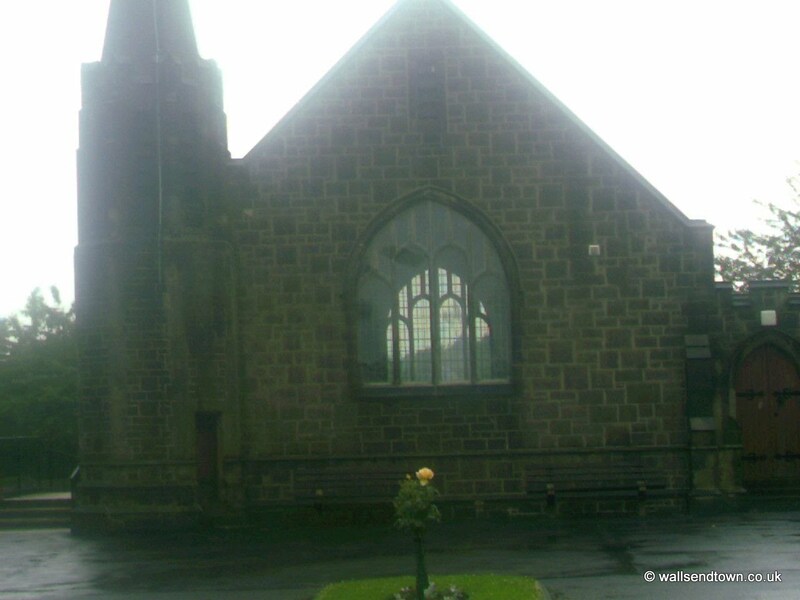 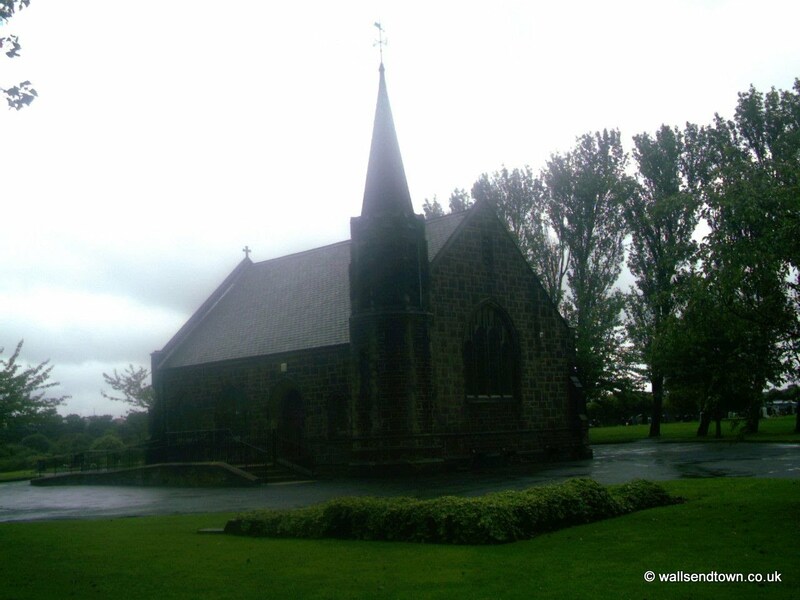 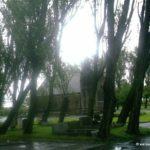 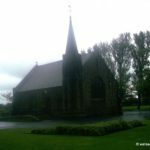 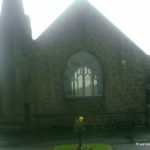 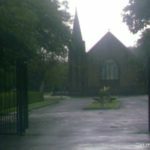 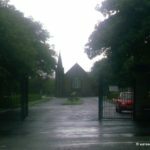 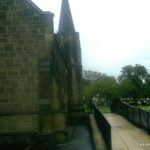 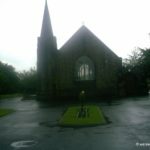 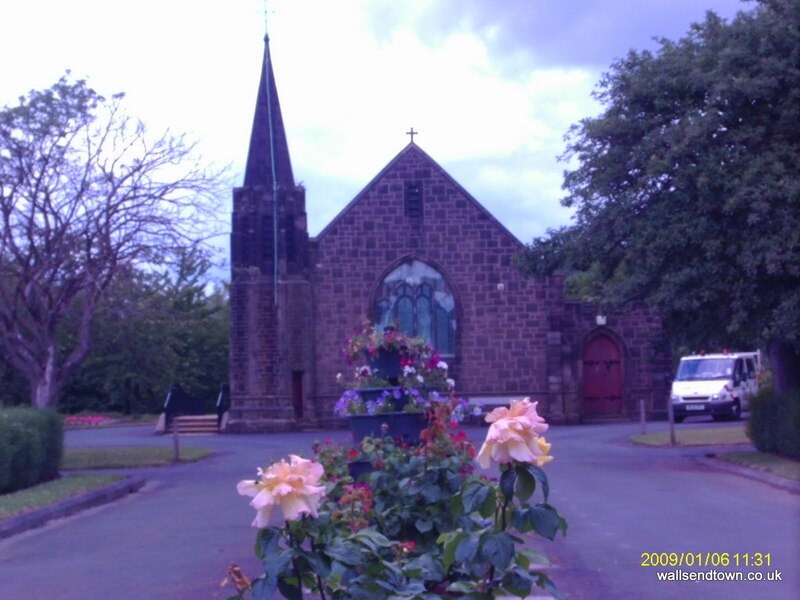 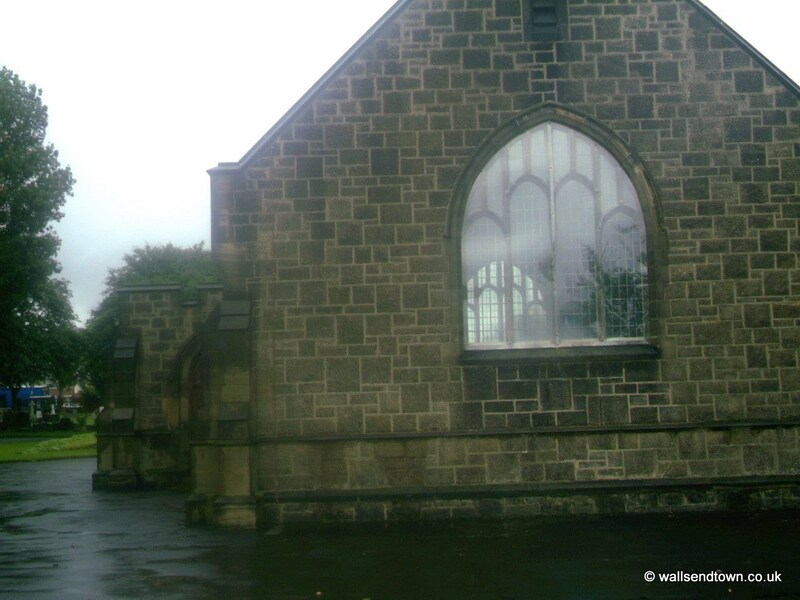 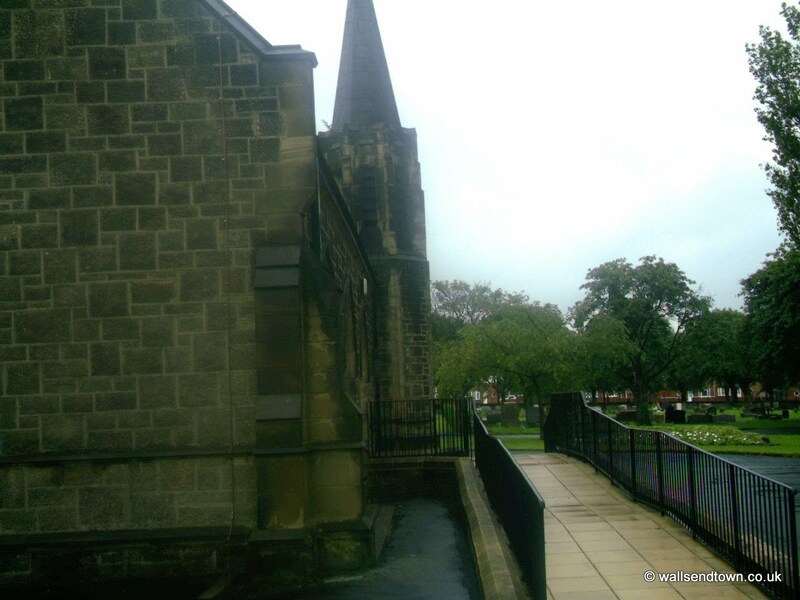 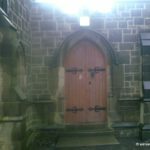 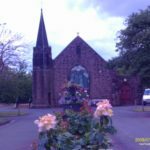 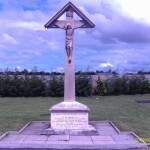 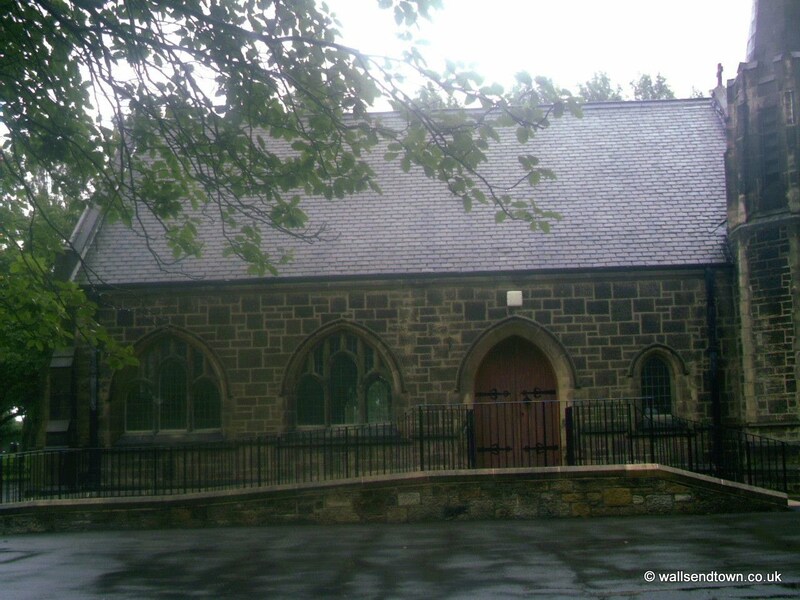 Holy Cross Cemetery is situated in Holy Cross, Wallsend, in North Tyneside, just off the 1058 Coast Road and stretches practically the length of St Peters Road. 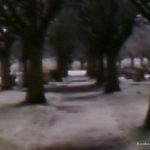 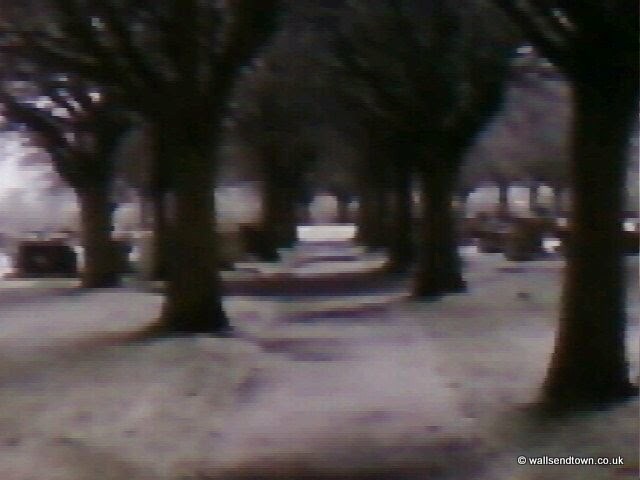 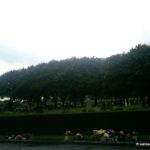 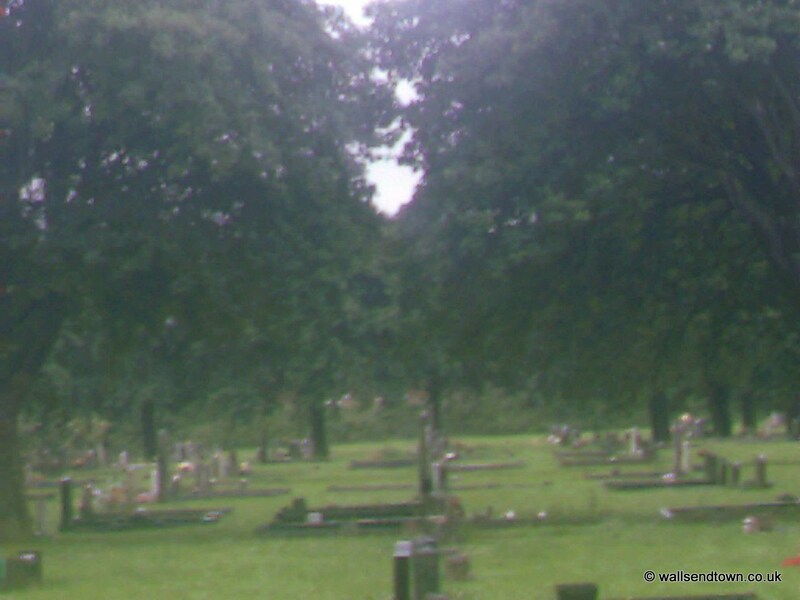 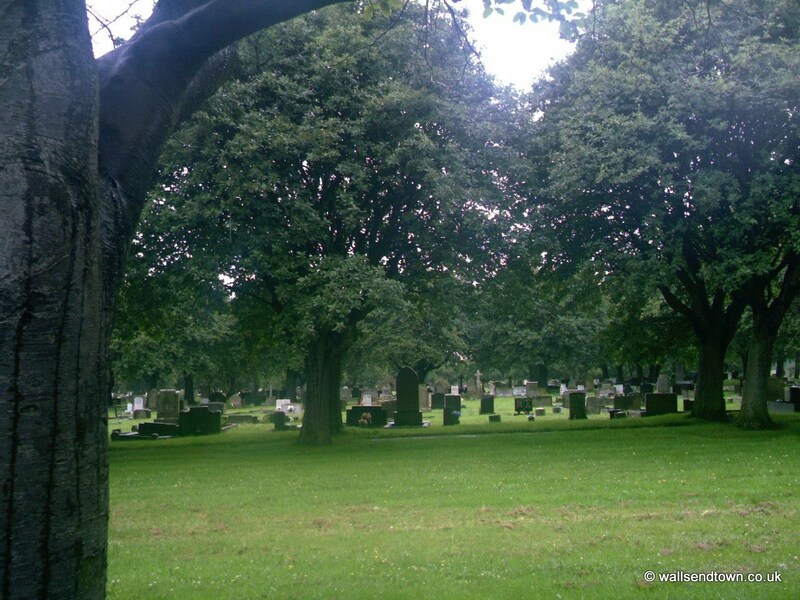 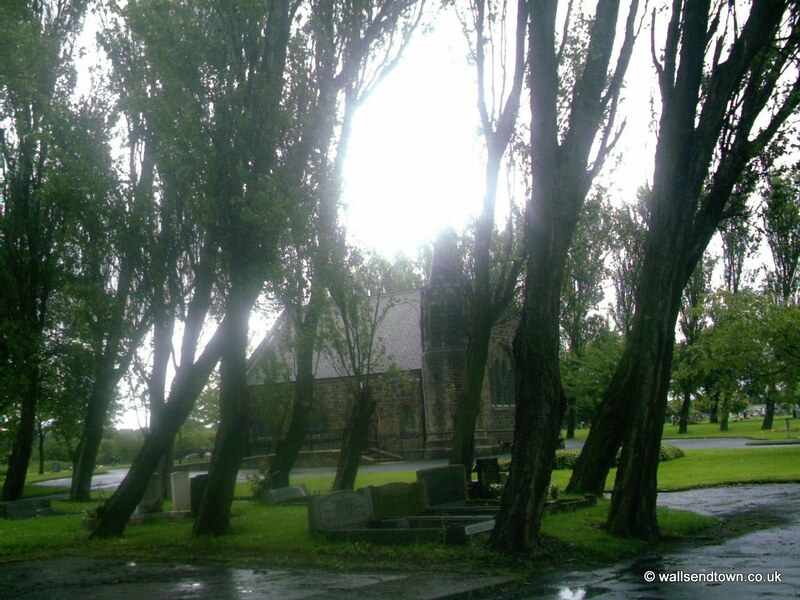 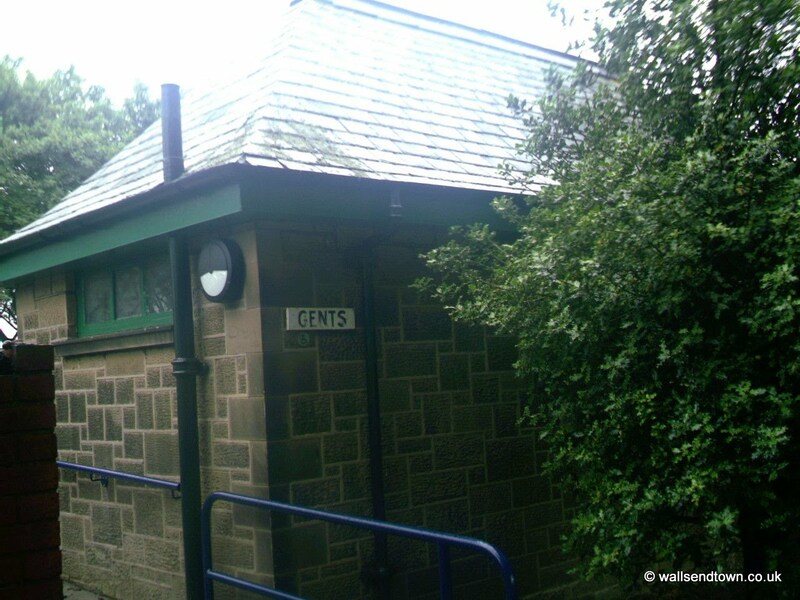 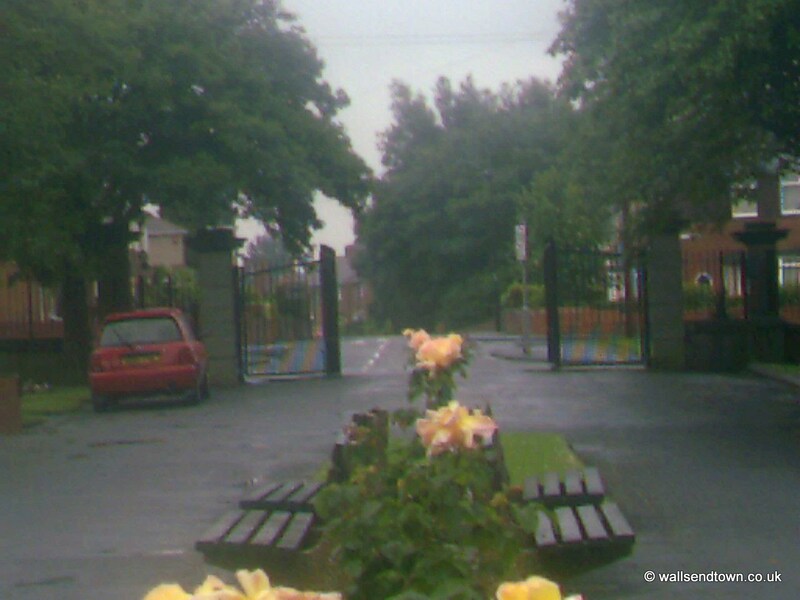 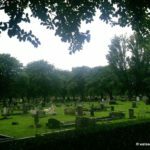 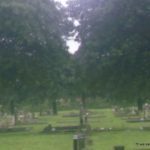 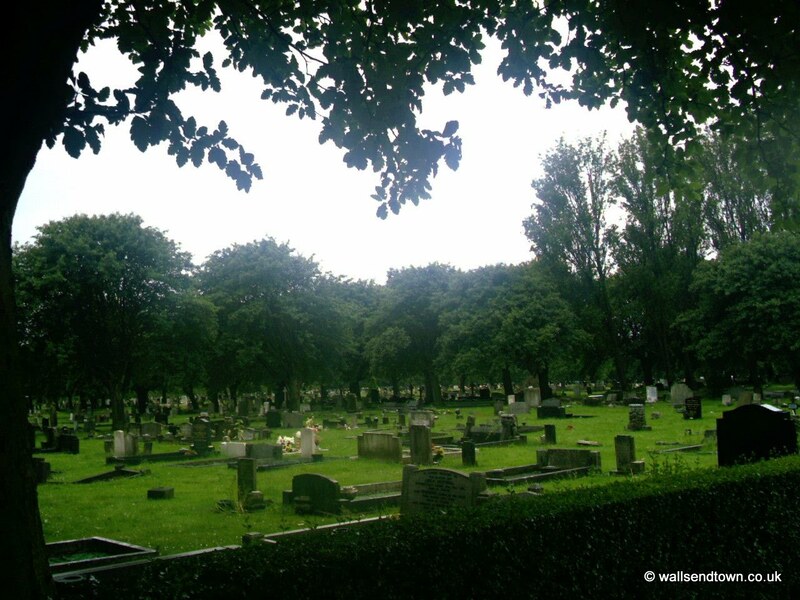 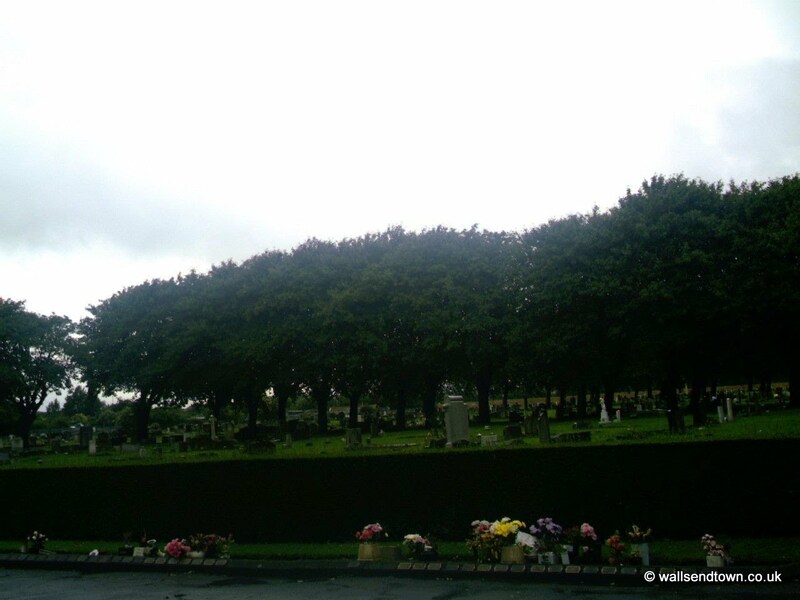 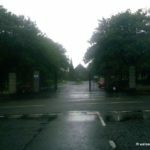 The grounds of the current Holy Cross Cemetery in Wallsend are lined with trees and shrubbery and floral edgings throughout and is visibly well maintained by North Tyneside Council. 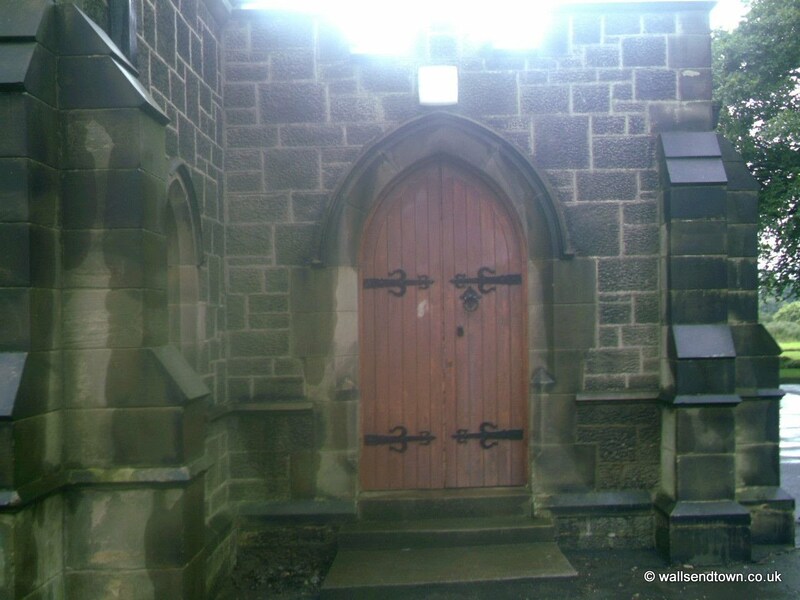 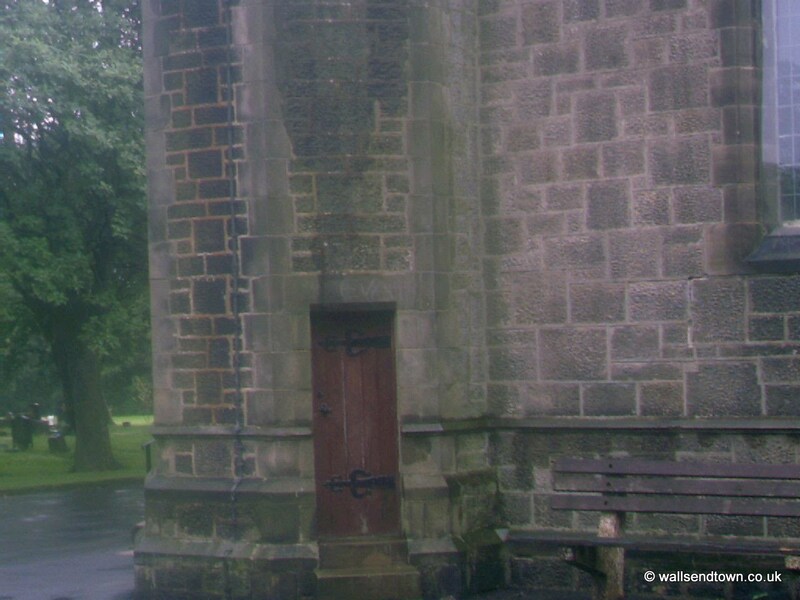 The gates are locked each evening by the caretaker who has a home at the cemetery entrance. 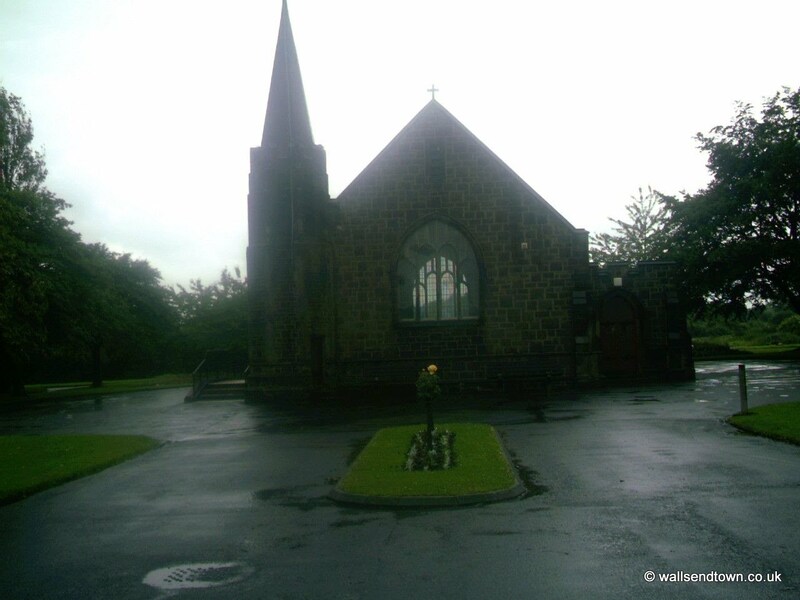 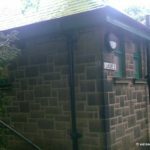 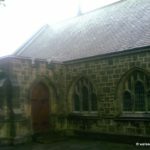 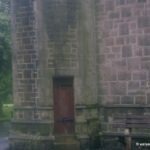 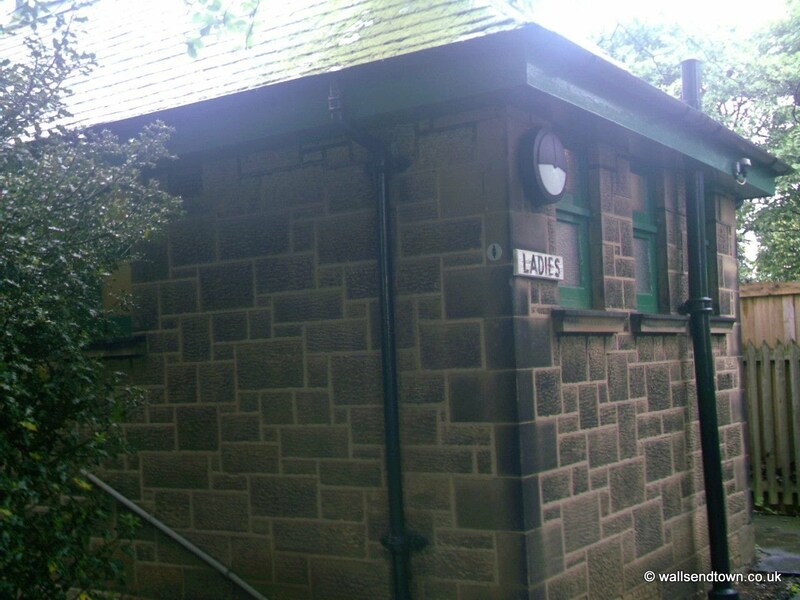 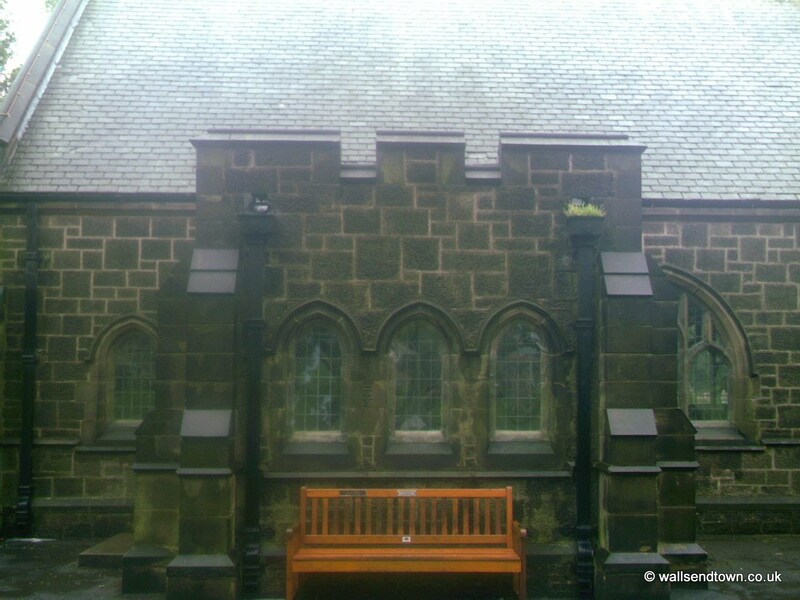 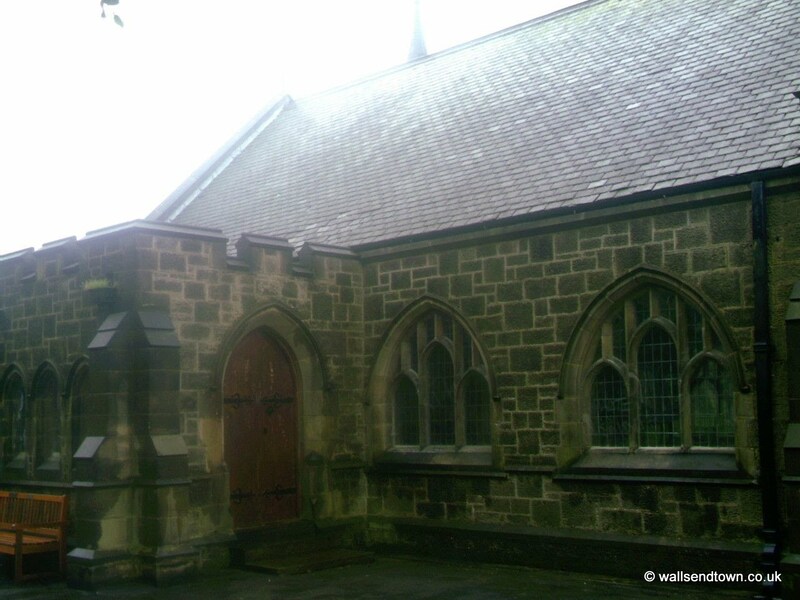 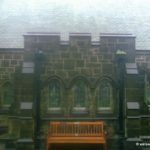 The small but very gothic chapel where the funeral services are held straddles the centre of the cemetery and helps add to the atmosphere of peace and tranquillity. 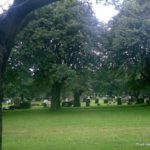 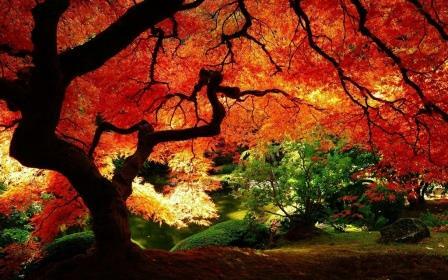 Hi, I’m just wondering how much a plot would be for my mother-in-laws ashes. 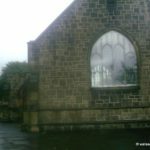 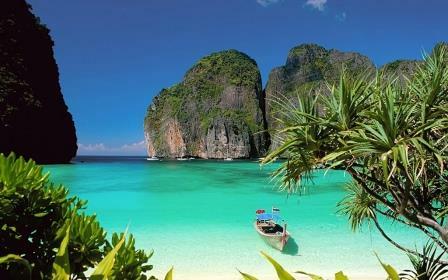 We aren’t looking to buy yet but are just wondering how much it’ll be so that we can save. 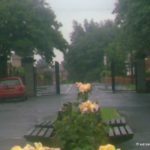 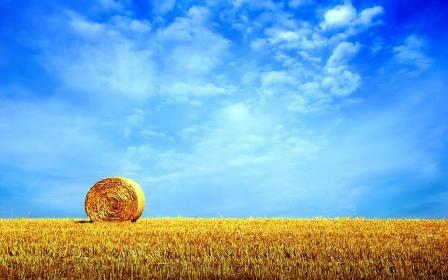 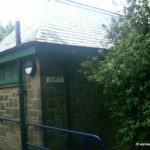 Hi Chelsea – maybe the following link will help you get the answer you are looking for – http://www.northtyneside.gov.uk/browse.shtml?p_subjectCategory=403 … then again maybe one of our visitors can be more specific about your question.